Cerise started coaching 16 years ago and instantly developed a passion for helping players reach their football potential. This passion led to her completing a BSc in Sports Coaching as well as earning her FA Level 1&2 Badges. 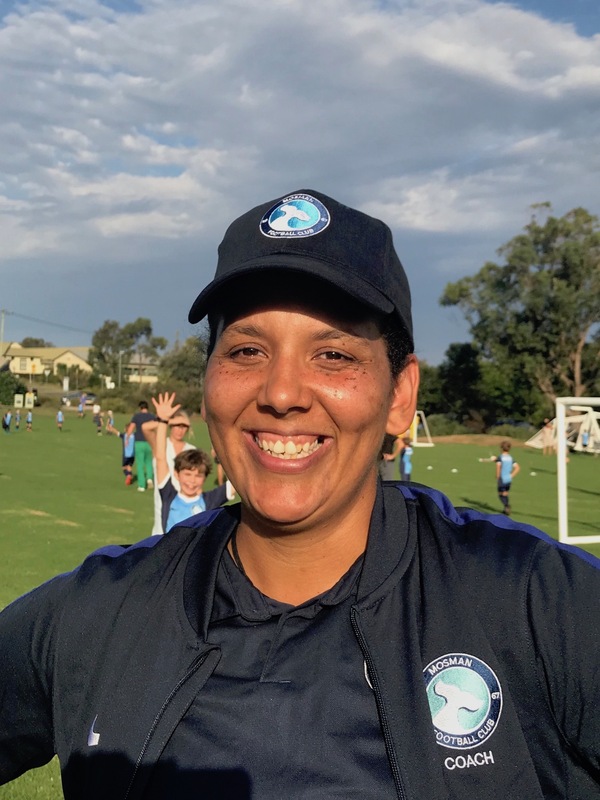 Cerise is continually looking for new ways to learn and develop her coaching and over the past year, as a winner of the inaugural MWFA female coaching scholarship, Cerise has completed her C License and joined the ranks here at Mosman FC. Working with the Mosman Mini Kickers, MiniRoos and Youth academy programs as well as acting as player/coach of our senior women’s team, Cerise is keeping herself very busy this season so you will surely see her around the ovals on Saturdays and Sundays.